Bachelorette Party Favors Bride to Be Pimp Cup by Pipedream Products is Perfect for the girl\'s last night out, bridal shower or any drinking occasion! BEAUTIFUL cup for a bridal shower and keep sake. Have a great drink from the cup. 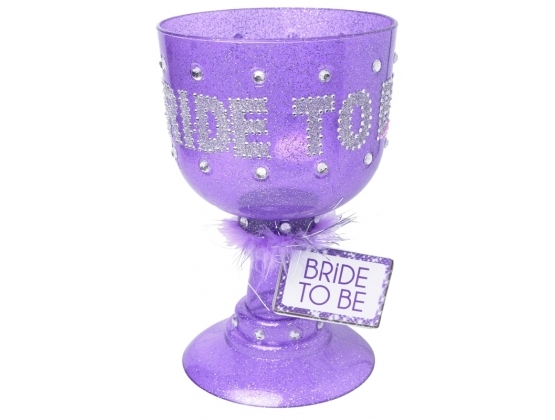 Sip your sizzurp in stizzyle and be the PIMP at your next party with this crunked-out Bride to Be Pimp Cup. 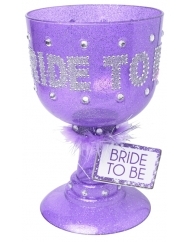 With enough bling-bling to light up the night, these glitter goblets will have everyone wondering what's in your cup. 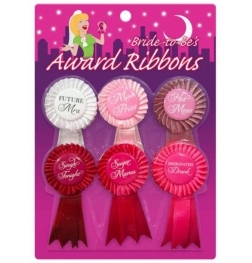 Perfect for the girl's last night out, bridal shower or any drinking occasion!